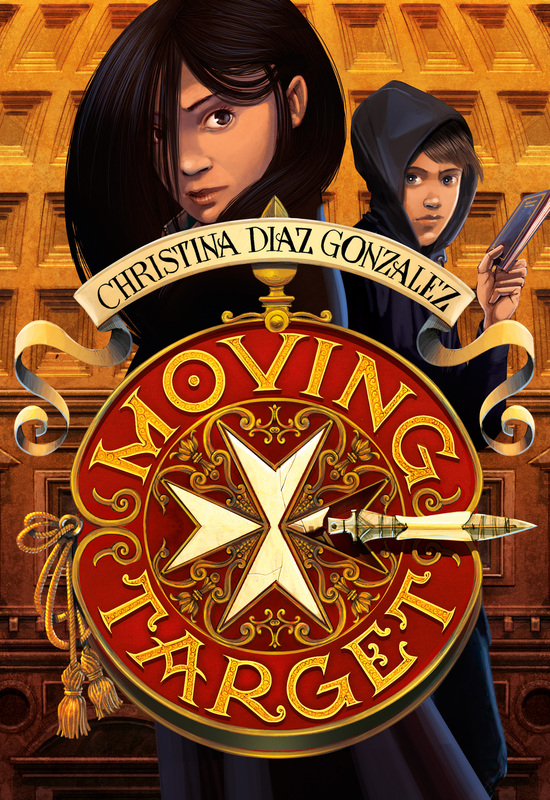 We’re really excited to reveal the cover for Christina Diaz Gonzalez’s latest middle grade novel, Moving Target, which will be out with Scholastic in September. Cassie Arroyo, an American studying in Rome, has her world ripped apart when someone tries to kill her father, an art history professor at an Italian university. Is she their next target? Cassie sets out to uncover what is happening, only to learn that she is a member of an ancient bloodline that enables her to use the Spear of Destiny–a legendary object that can alter the future. Now running from a secret organization intent on killing those from her bloodline, Cassie must—with the help of some friends—decipher the clues that will lead her to the Spear because her life, and the fate of the world, depend on it. Christina Diaz Gonzalez has created a fast-paced thrill-ride of a book, rich with riddles and myth, that young readers will not want to put down. Before we get to the big reveal, here’s some information about the author, who has two other wonderful middle grade novels. 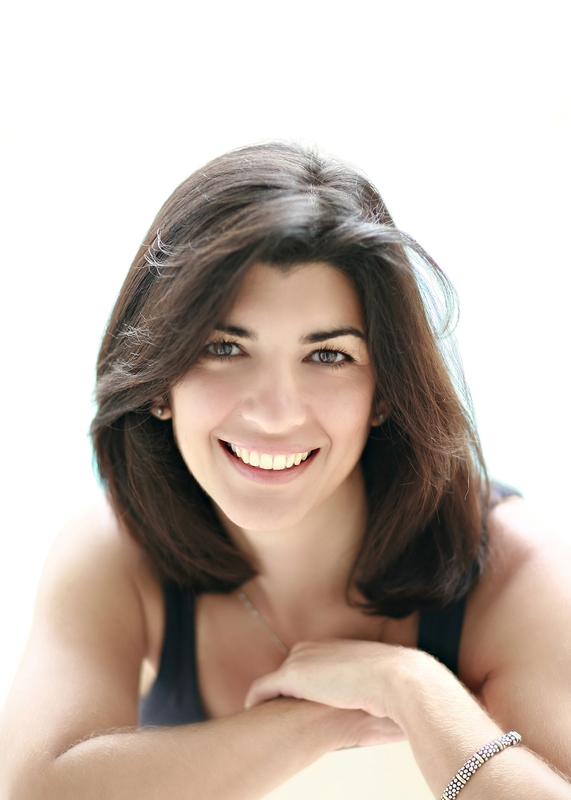 Christina Diaz Gonzalez is the award-winning author of two historical fiction novels, THE RED UMBRELLA and A THUNDEROUS WHISPER. Her upcoming book, MOVING TARGET (to be released by Scholastic in September 2015) is a high-stakes, action/adventure story featuring a strong, twelve year-old, Latina girl who discovers she is part of ancient bloodline that can control destiny. Christina’s books have received numerous honors and recognitions including the American Library Association’s Best Fiction for Young Adults, the Florida Book Award, the Nebraska Book Award, a Notable Social Studies Book and the International Reading Association’s Teacher’s Choice Award. Reviewers from publications such as Publisher’s Weekly, The Miami Herald, School Library Journal and The Washington Post have called her novels engrossing, compelling and inspirational. When I first saw the cover for Moving Target, I was simply floored as to how perfect it was for the book. I seriously love it! The incredibly talented Iacopo Bruno has captured the look and feel of my characters in the best possible way. I am so excited to finally show it off to the world! Bravo – this cover is amazing. Love Bruno’s typography! Congrats to Ms Diaz Gonzalez.